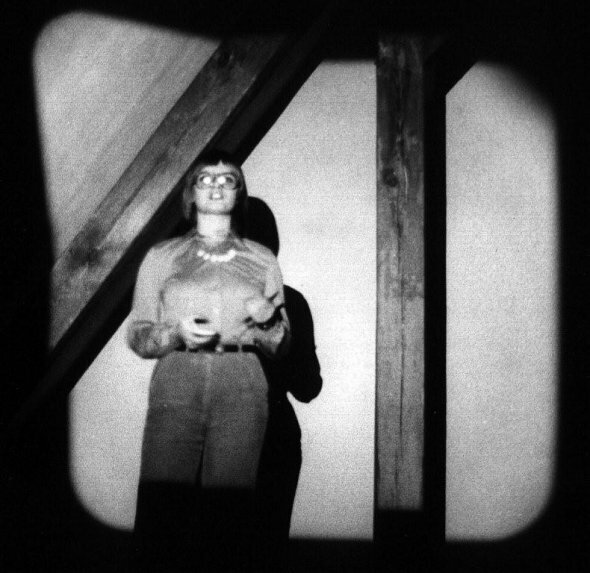 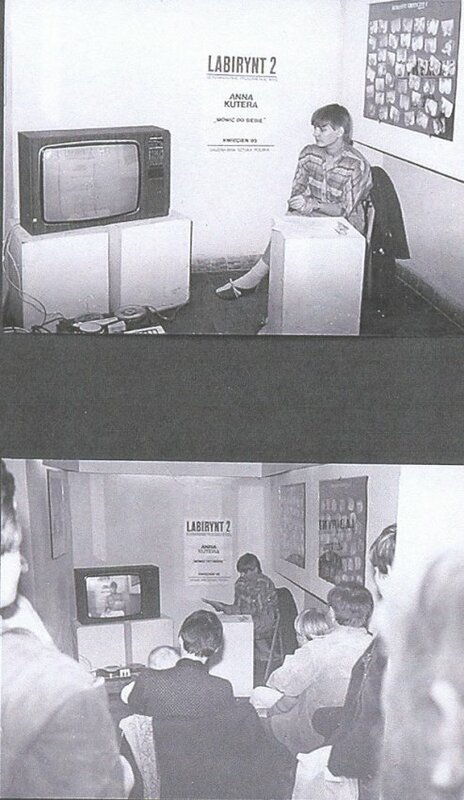 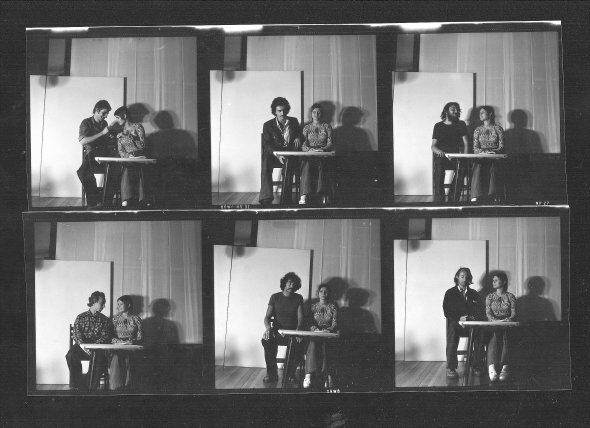 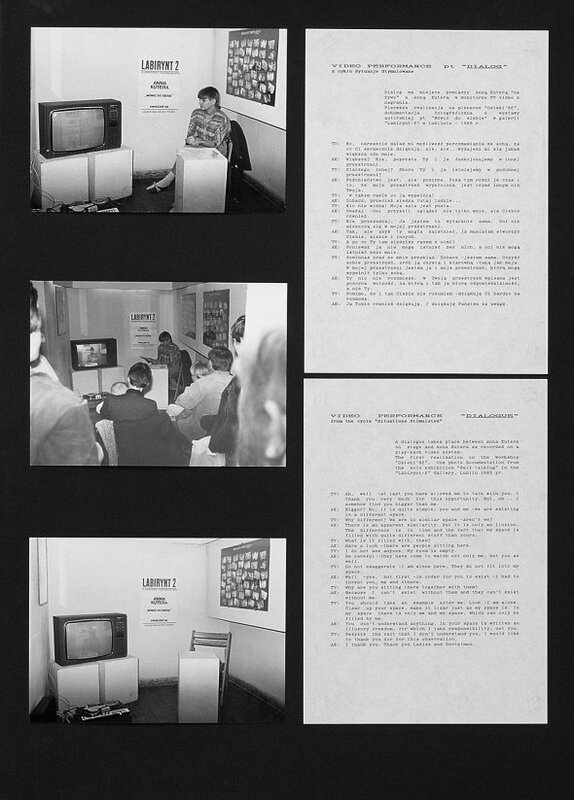 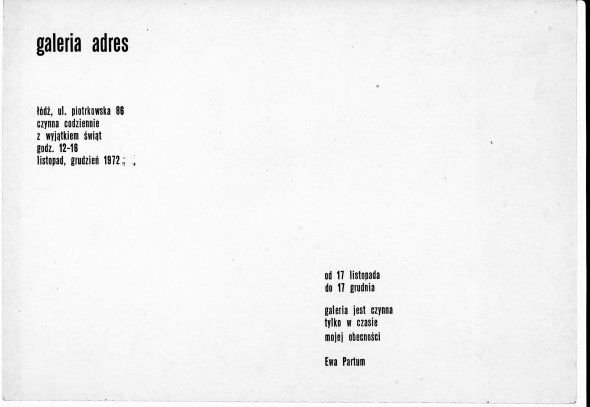 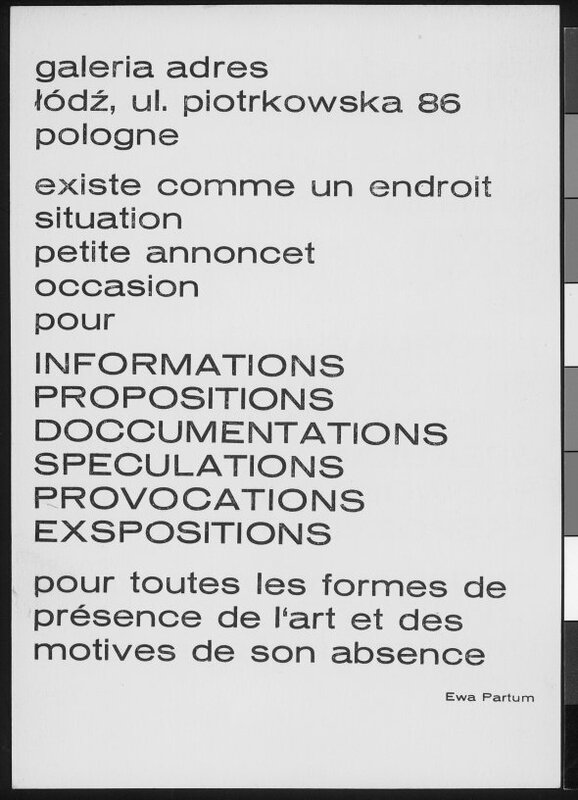 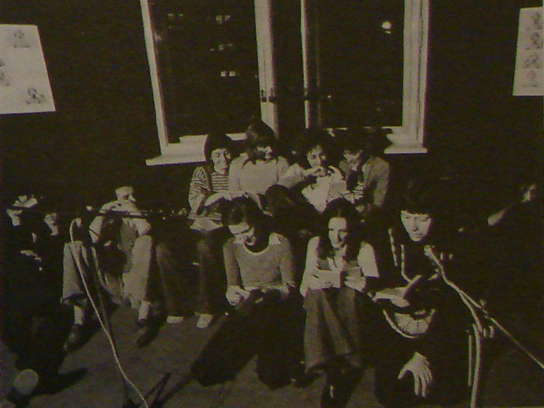 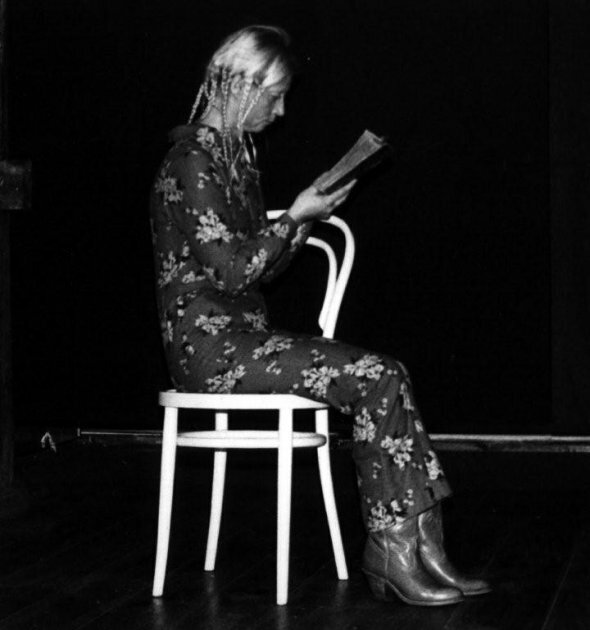 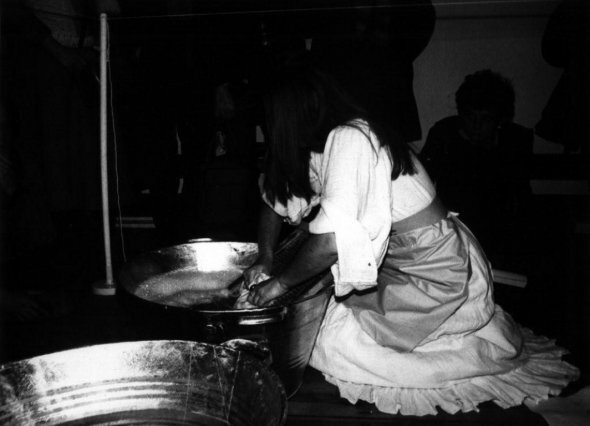 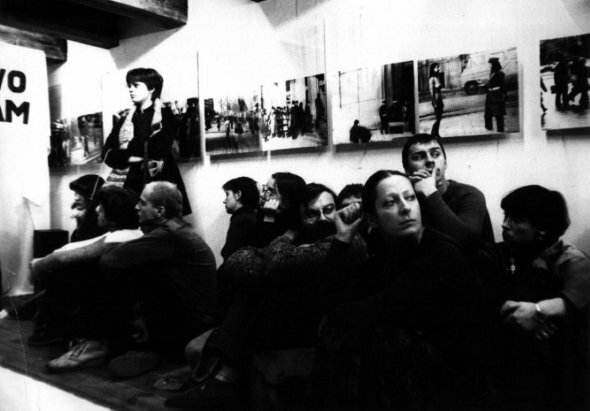 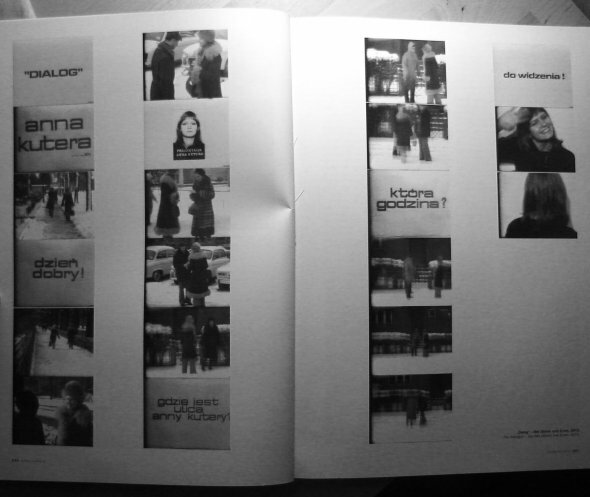 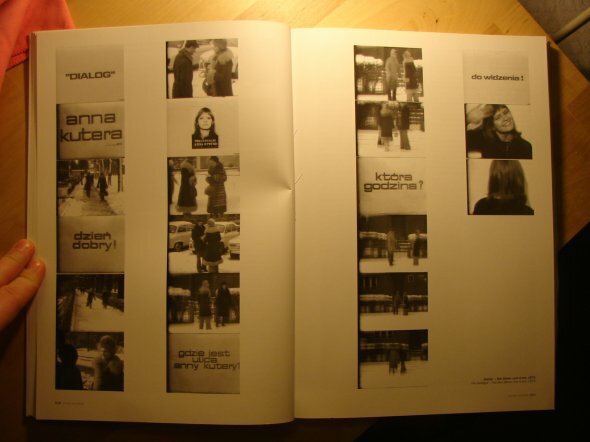 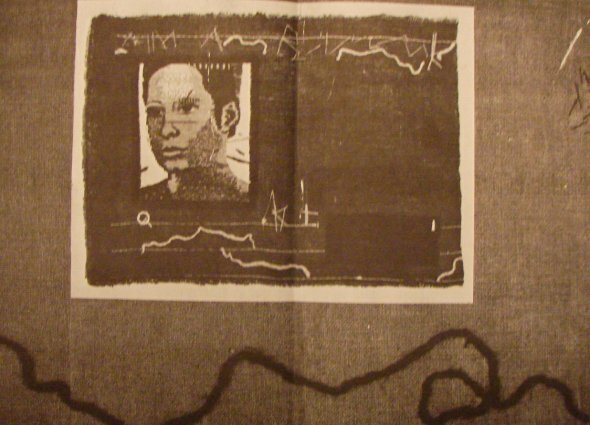 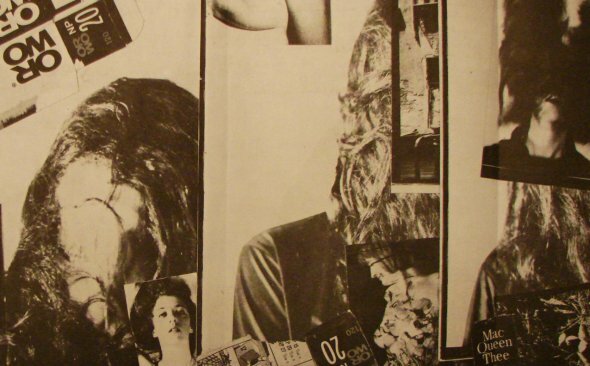 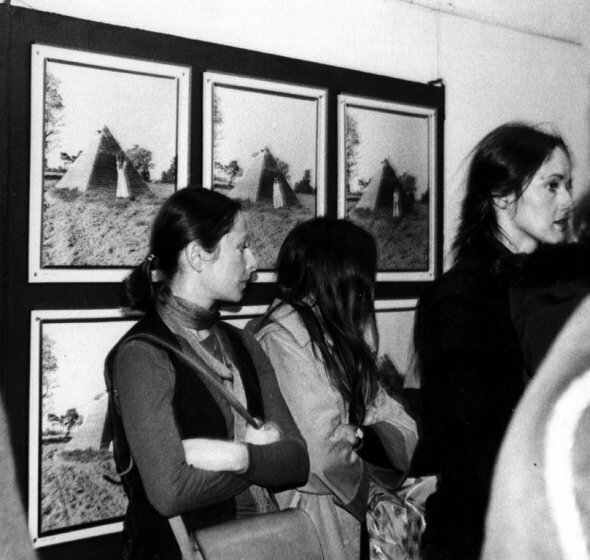 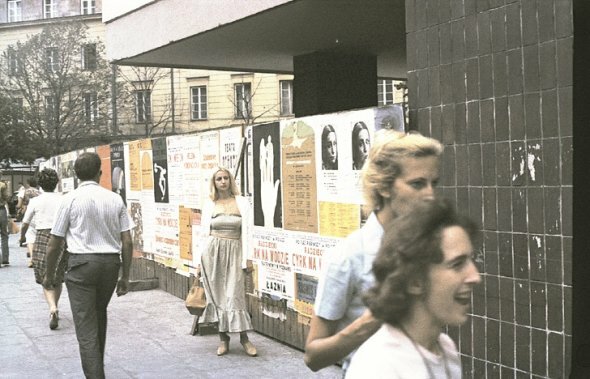 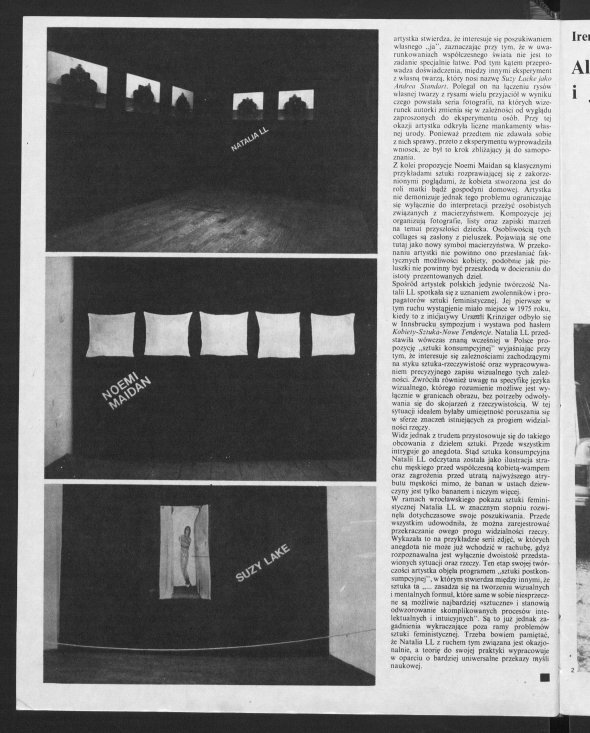 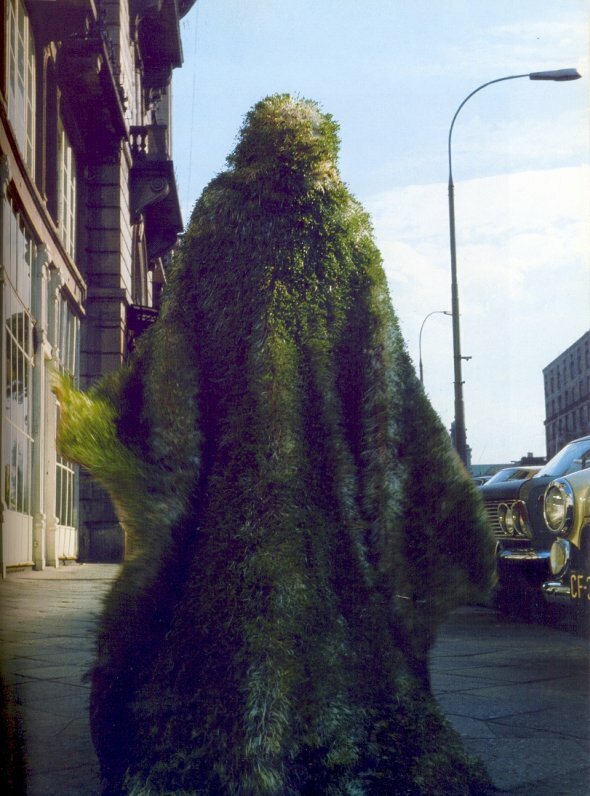 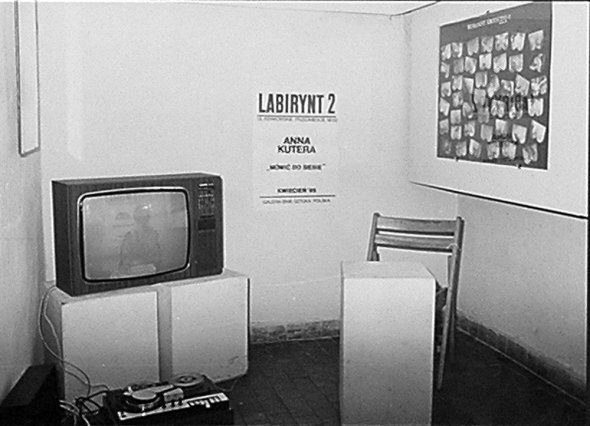 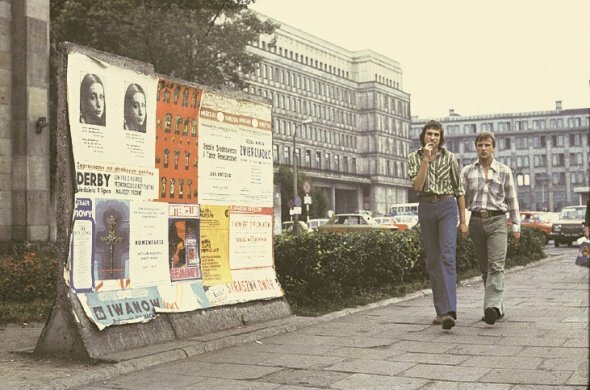 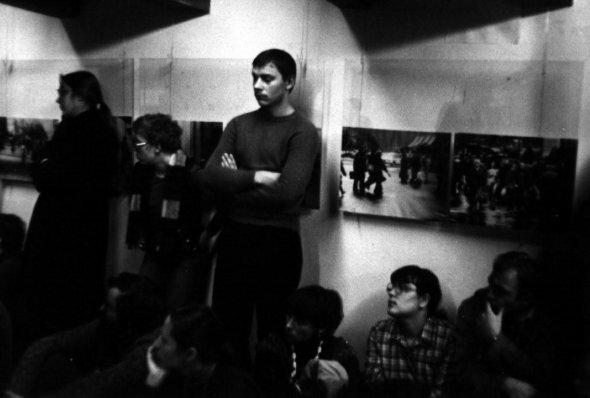 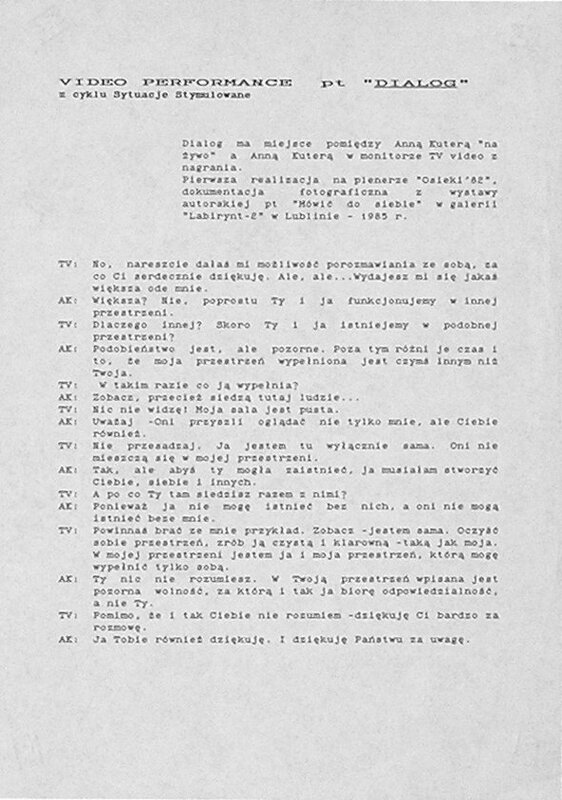 Review of the exhibition, Barbara Baworowska, “Sztuka kobiet,” Sztuka 4/5 (1978): 69–70. 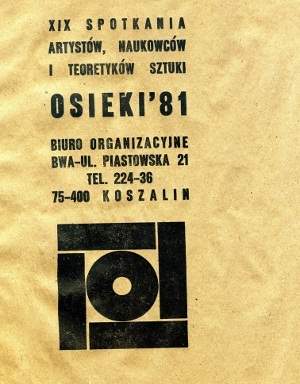 This was the second exhibition of what’s referred to as women’s art in Poland and the first international one where the practices of foreign participants were represented by mail-art pieces. 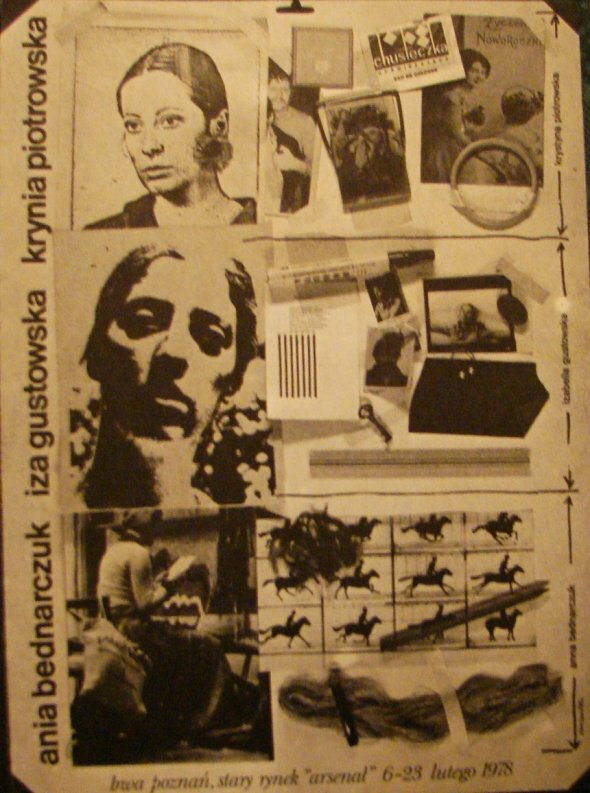 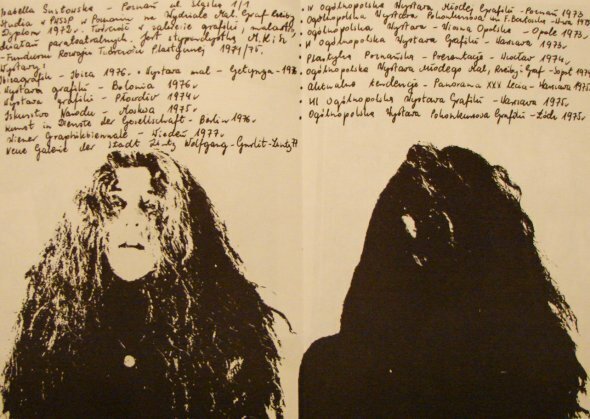 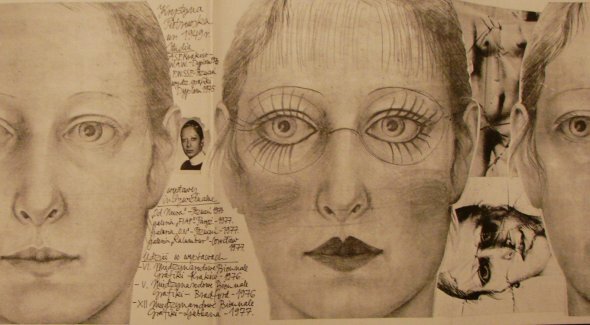 Natalia LL was the first Polish artist who contributed to international feminist-art exhibitions and publications since 1975, and her art was published among others’ work on the cover of the monographic feminist issue of Heute Kunst (issue 9, 1975) edited by Gislind Nabakovsky. 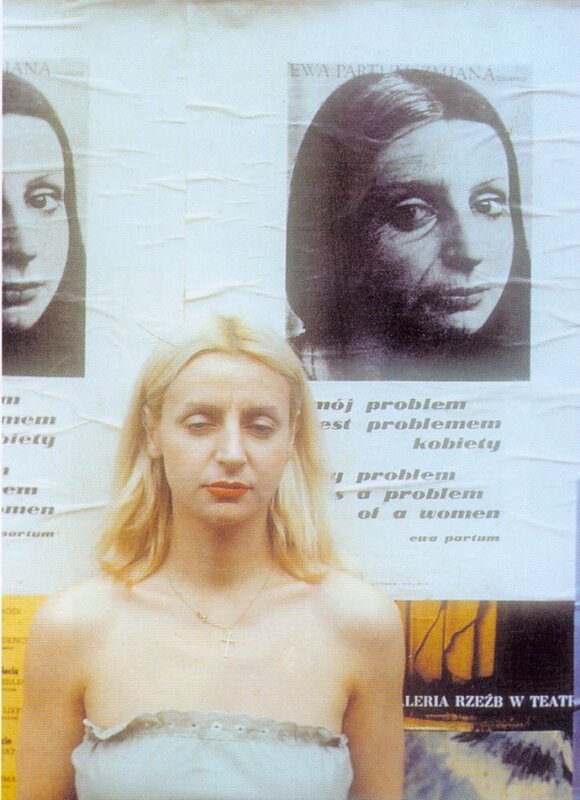 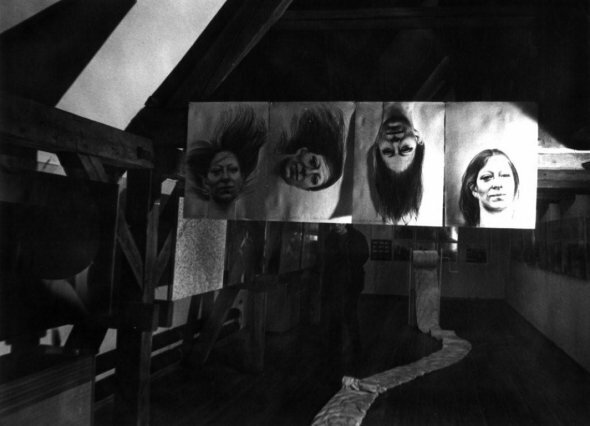 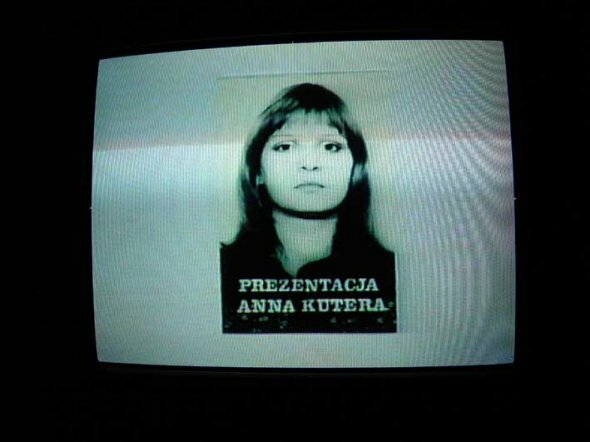 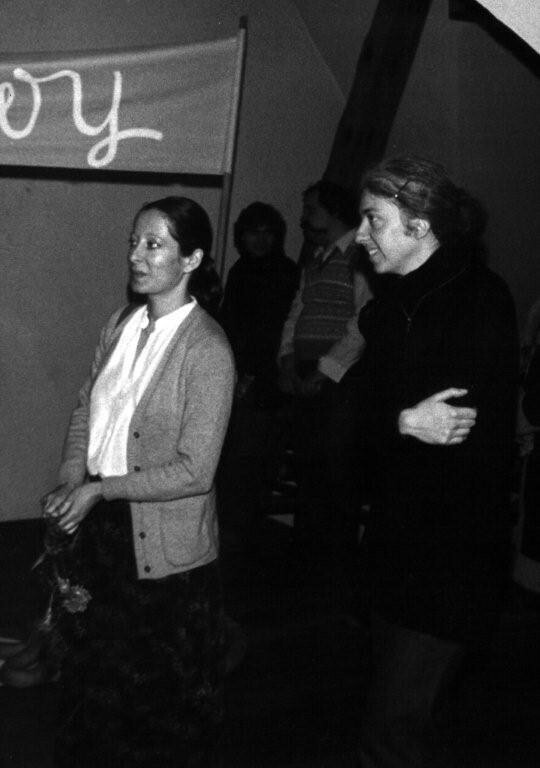 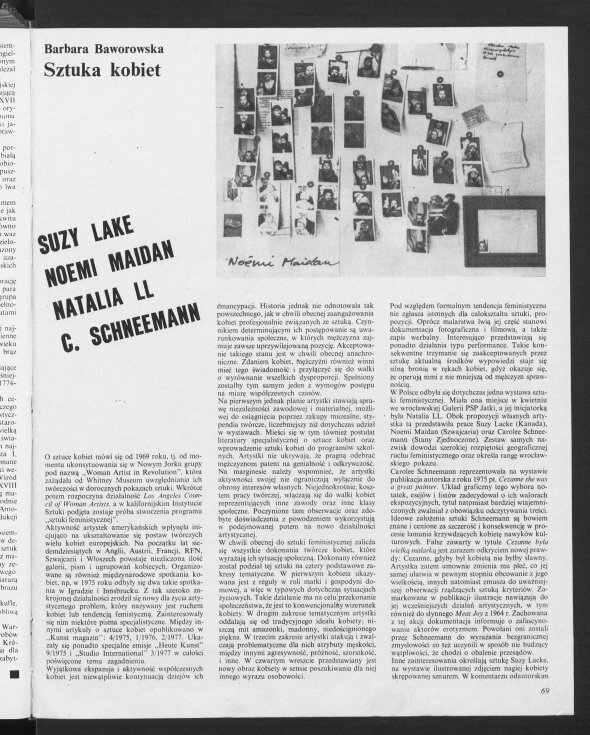 LL also had the opportunity of a half-year stay in the United States, mostly in New York City, in 1977 (through a Kościuszko Foundation grant), and afterwards she gave a series of lectures on feminist art in Polish art galleries. 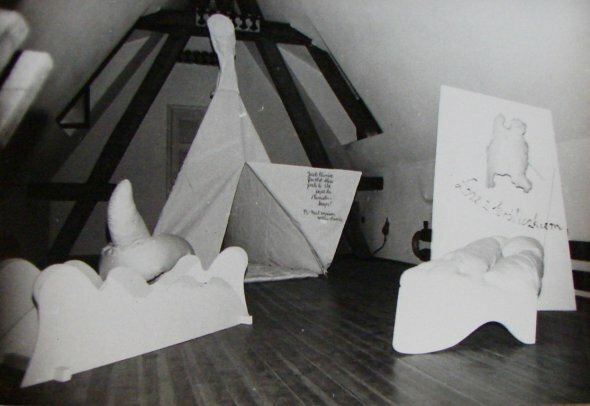 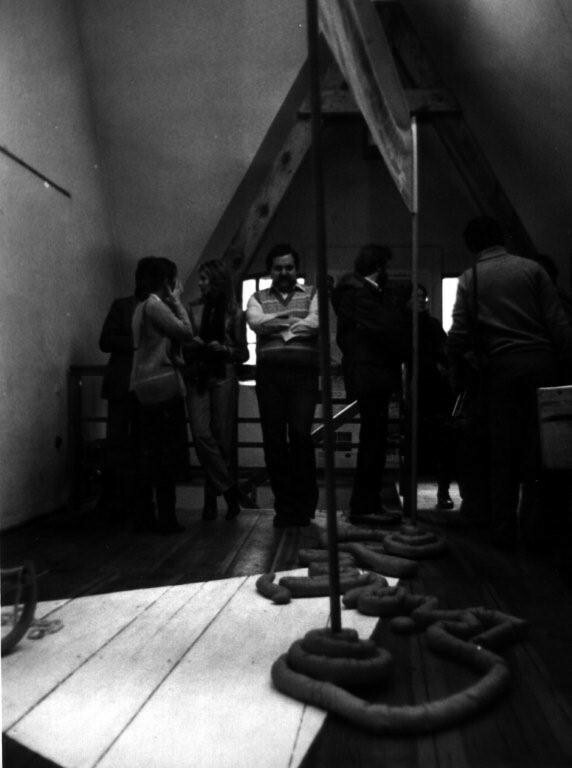 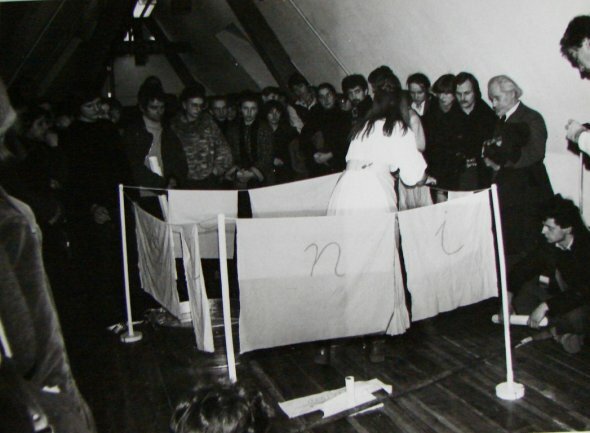 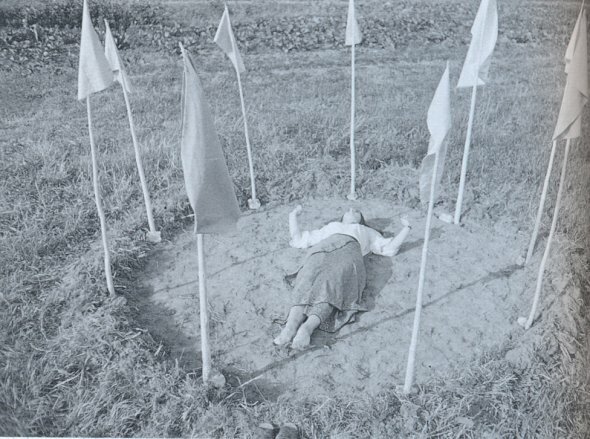 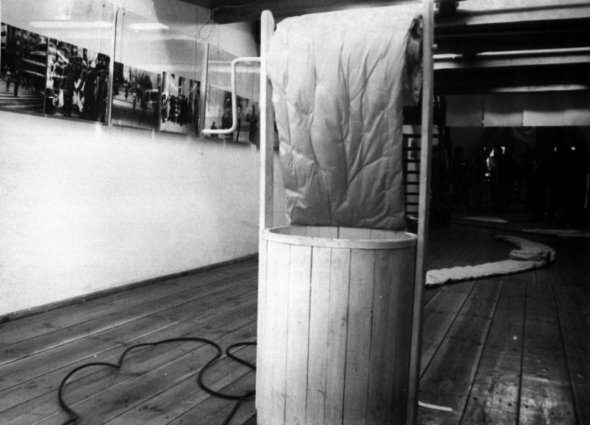 In the Wrocław show, LL exhibited her Categorical Statements from the Sphere of Post-Consumer Art (1975), Schneemann’s artist’s publication Cezanne, She was a Great Painter (1975), a photo by Suzy Lake showing a woman with her body bound by a rope—shown as an installation, with the rope in space separating the art from the audience—and Maidan’s collages on maternity covered by traditional nappies hanging on the walls. 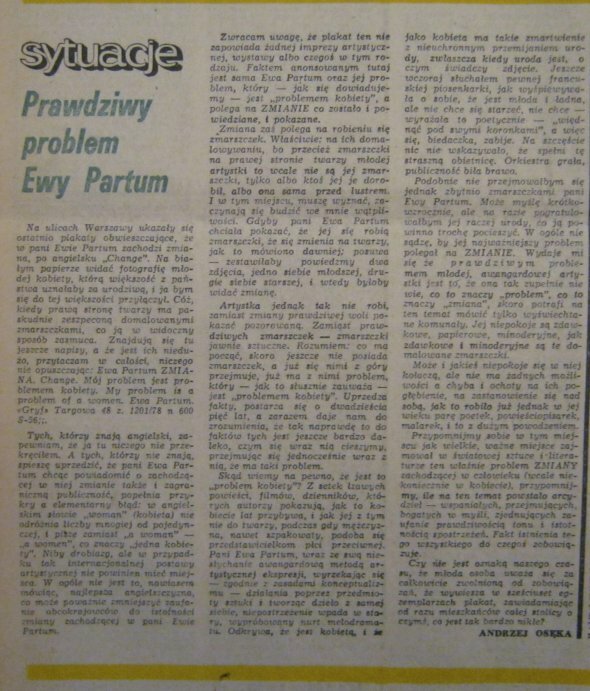 Review of the exhibition, B. Baworowska, “Sztuka kobiet,” Sztuka 4/5 (1978): 69–70. 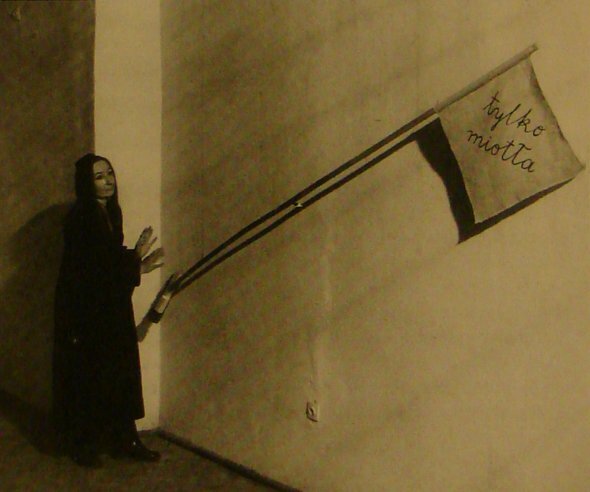 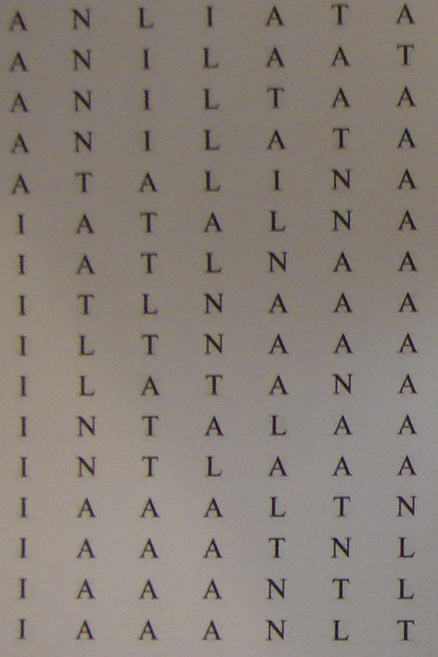 Natalia LL, “Feminist tendency,” in Natalia LL. 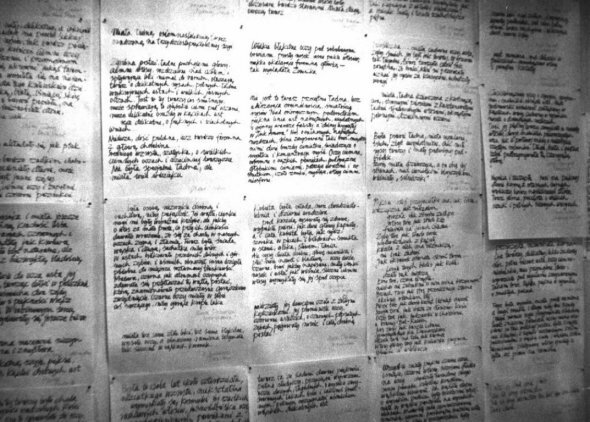 Texts (Bielska BWA Gallery: Bielsko-Biała, 2004).